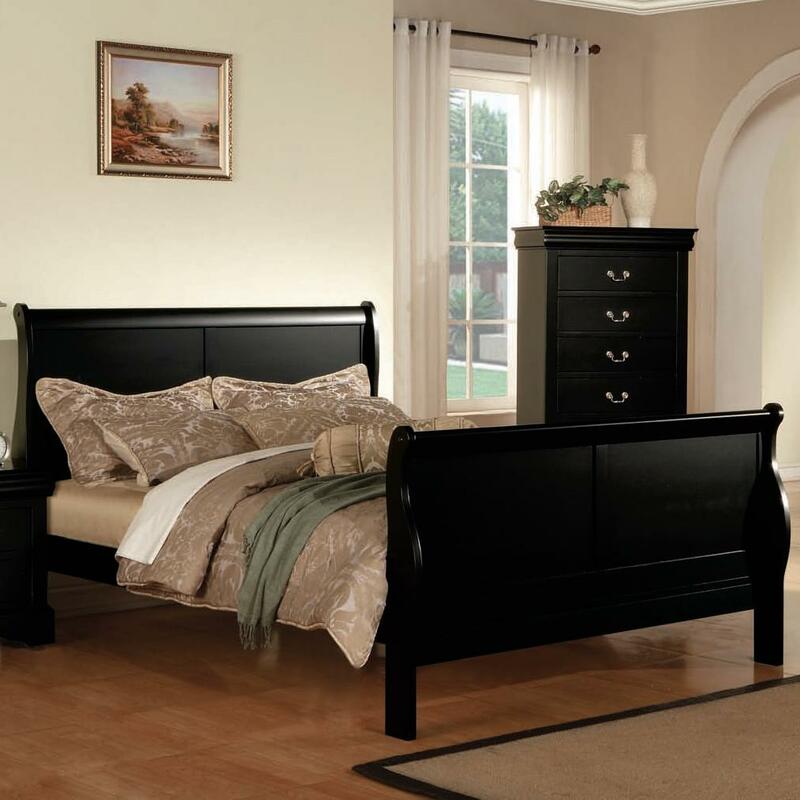 Create a classic look in your home with this elegant sleigh bed. The traditional sleigh head has clean lines and elegant curves on the high headboard and footboard, offering an updated classic style. The Louis Philippe III Queen Transitional Sleigh Bed by Acme Furniture at Sam Levitz Furniture in the Tucson, Oro Valley, Marana, Vail, and Green Valley, AZ area. Product availability may vary. Contact us for the most current availability on this product. 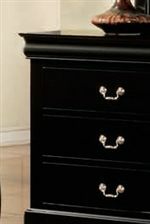 Finish & Paint Options Black and Cherry wood finish options. Handles & Hardware Antique style bail handle hardware. Case Detail Classic shapely moldings, bracket feet. The Louis Philippe III collection will add elegant transitional style to your bedroom. The Louis Philippe style blends traditional details with clean modern lines, featuring curvaceous moldings, sturdy bracket feet, and antique style hardware. 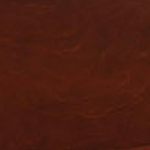 The Louis Philippe III collection is a great option if you are looking for Transitional furniture in the Tucson, Oro Valley, Marana, Vail, and Green Valley, AZ area. Browse other items in the Louis Philippe III collection from Sam Levitz Furniture in the Tucson, Oro Valley, Marana, Vail, and Green Valley, AZ area.